Whomp whomp. There're no SXS R-01 Continuously Variables for sale. Continuously Variable is a Third Party Transformer homage to the 1984 Autobot character, Gears. 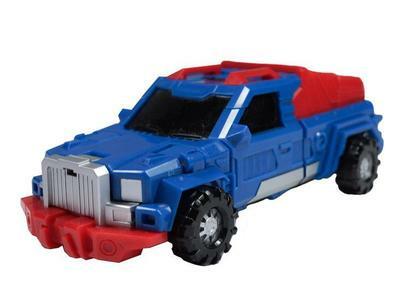 He turns from robot into a truck and is one of the popular G1 Minibots. He comes with a gun, instructions and collector card.